It’s not the time, when the older generation of our dad’s had used mobile devices for calling purpose. Now the time has changed and dads also. They also want to be updated and organized with high-end devices, smart features and apps. But due to less knowledge in electronic gadgets, sometimes they choose the wrong one. They often want to buy a smartphone but feel uncomfortable to spend money in the device. The reason is the lack of knowledge about the technology. When they are going forward in the geezer age, they started to keep away from the macrocosm but somewhere they feel to be updated with technology to get connected with their loved ones. However, they will deny from purchasing a smartphone or will disavow from buying a smartphone, even when you’ll gift him a mobile, he will refuse it and make argue. But somewhere from inside, your dad would love to use it. He’s keen to use WhatsApp to communicate with their loved ones. He will look at the handset for checking how to share the clicked image on Facebook. Here are some top smartphones for those greybeard dads that love to hold the high-end mobiles in their hands. 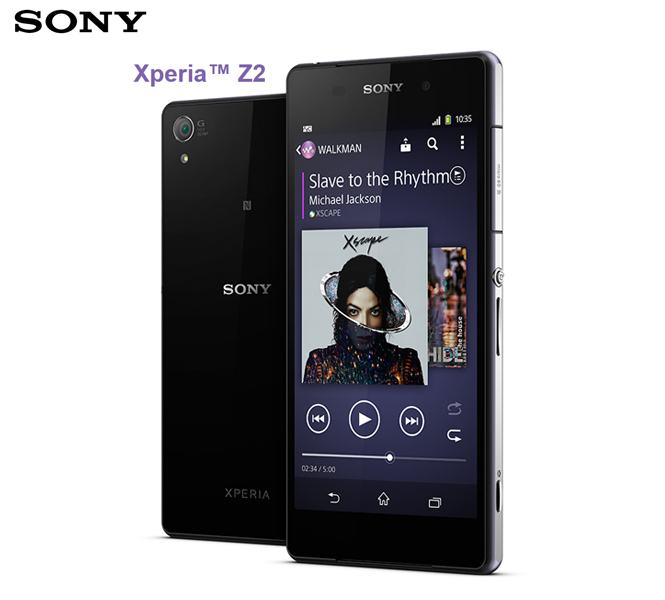 Sony Xperia Z2 (Priced at Rs. 48,990) – Sony Xperia Z2 is priced high, but your dad may love this phone which is loaded with ultra high features and looks stunning and decorous. Fathers also love the device because of its elegant design. This waterproof smartphone has the capability of captivating the heart. Its camera makes the memory unforgettable by catching moments in 20.7 MP camera and 4K camcorder. This handset comes preloaded with several apps. The 5.2 inch Full HD display, Android 4.4 Kitkat, 2.3 GHz Qualcomm Quad-core processor 3200mAh battery and 3GB RAM are the key specifications of this high-end device. It may be the best gift for your father with several high-end features and specifications. 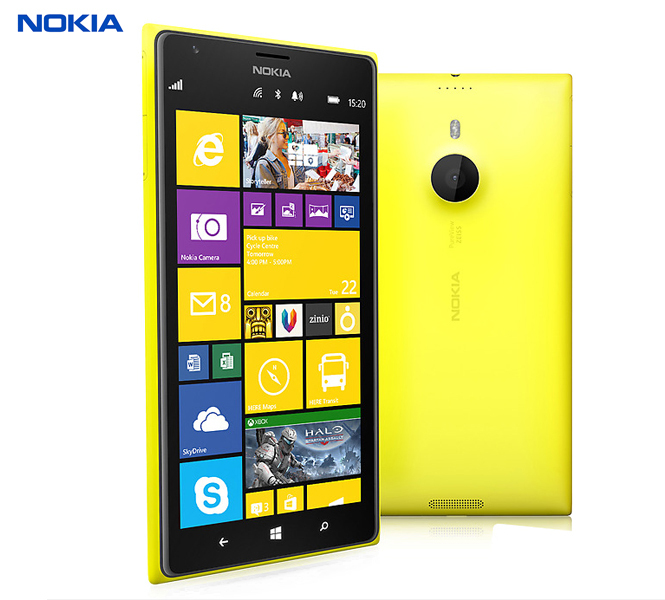 Nokia Lumia 1520 (Priced at Rs. 37,990) – No-one thought that the Nokia will bring the highly stylish handset. But, the king is here to surprise with Windows Phone 8 OS based handset, Lumia 1520. The 20 MP camera requires no word to describe its picture quality and 6 inch bigger screen is quite perfect to relax your eyes. You never know that when your father will fall in love with smartphone’s amazing built and features. Simply, your dad will love this gift which is bundled with your love. Apple iPhone 5s (Priced at Rs. 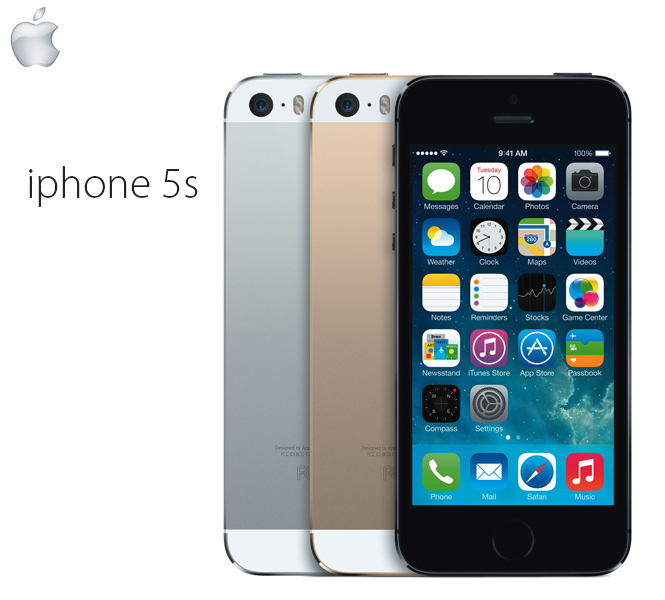 46,590) – Your father can’t even imagine that he will experience the richest device in life that is iPhone 5s. A completely secure and admirable device of Apple is made for feeling the grandeur of the crown. The device can easily be grabbed in the pocket with its 4 inch display. It is a sturdy device with classy looks and formed with TouchID button to promise security. The iOS 7 is bundled in the device which stands on its word of providing smooth experience. Now make your dad friendly with high-end smartphones. Make your father feel that his children love him most and wish to connect everytime, even when he is far away from them.